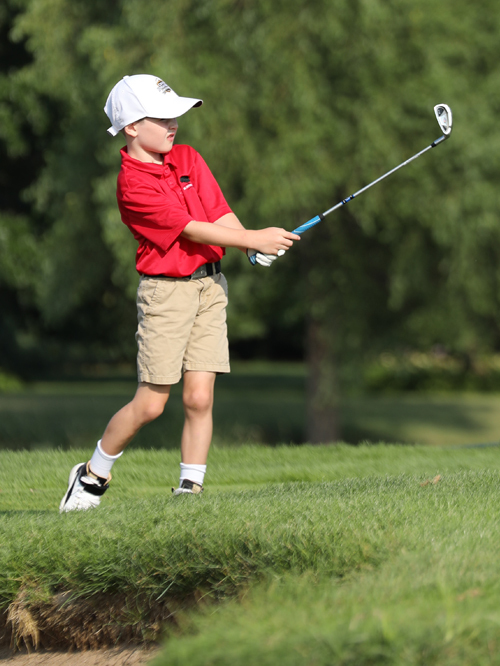 What is the Level 2 Junior Golf Coaching Program? 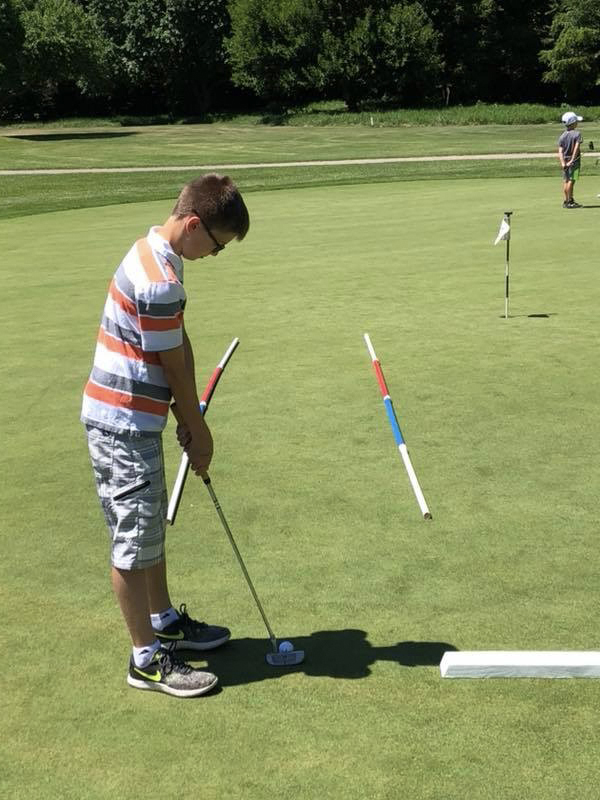 The Level 2 Junior Golf Coaching Program is geared towards juniors ages 8 – 13 years old that have prior golfing experience. This program is tailored to juniors looking to potentially play high school golf. In every session, students will develop their skills, tackle challenges and participate in fun competitions, all designed to make learning the game of golf fun and effective.